Comparison between the US VHS by Imperial and the Italian DVD by Meduas. 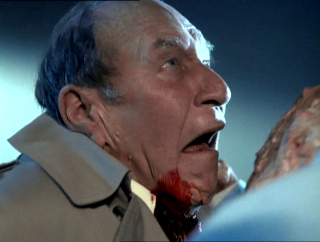 Several foreign versions of this Italian rip-off of The Fly have been released in a cut version. Besides the German version, which has been stripped of every little bit of violence – of which there even is not that much at all – this has for example affected the US VHS release, which serves as a point for comparison here. However, it also has to be said that there is the possibility of the Italian DVD containing a newer and extended version of the movie, although this seems highly unlikely. 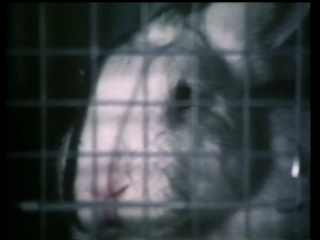 When Houseman beats the woman in his nightmare/flashback, the US VHS shows another shot of the rabbit instead of the briefly visible (1 sec) blood splattering on the wall. 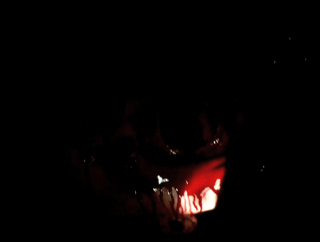 In the second nightmare/flashback, things get more violent. Houseman beats the prostitute's head brutally against the wall. 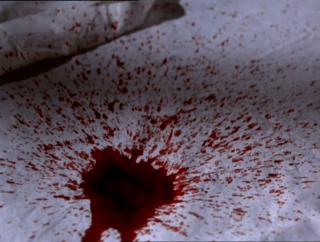 Blood splatters and runs down her breast, she screams. There are also some cuts to Houseman's eyes. 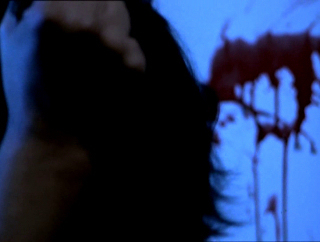 The US VHS features an alternative shot of him pulling her over the bed instead. When Houseman stand opposite of the prostitute, there are again shot flashbacks with cuts to him. In two instances, the Italian flashbacks are gorier again. 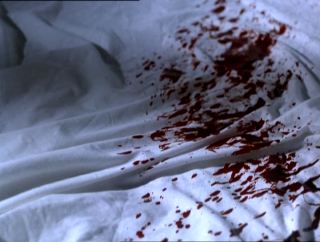 The US VHS shows the prostitute fleeing here and there on the bed. 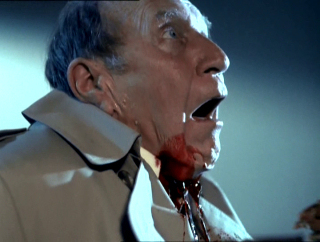 Houseman bites into Lloyd's neck, the Italian DVD shows the gory results. 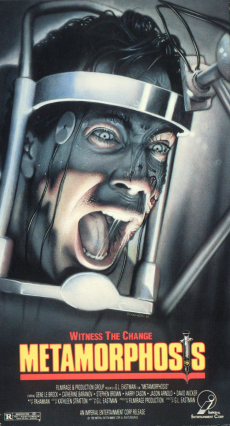 Houseman attacks the cop and the Italian version shows some more blood again. 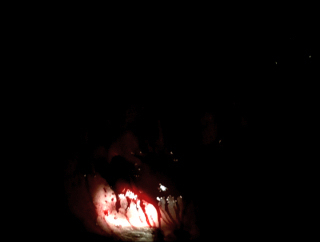 The cop's blood-smeared face can be seen in the light of his flashlight.